now voyager. : here comes the sun. 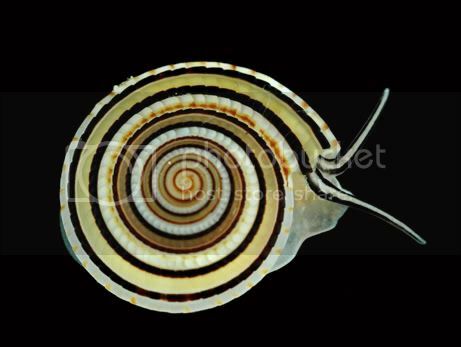 sundial snail, found off the coast of the tiny south pacific island espiritu santo.